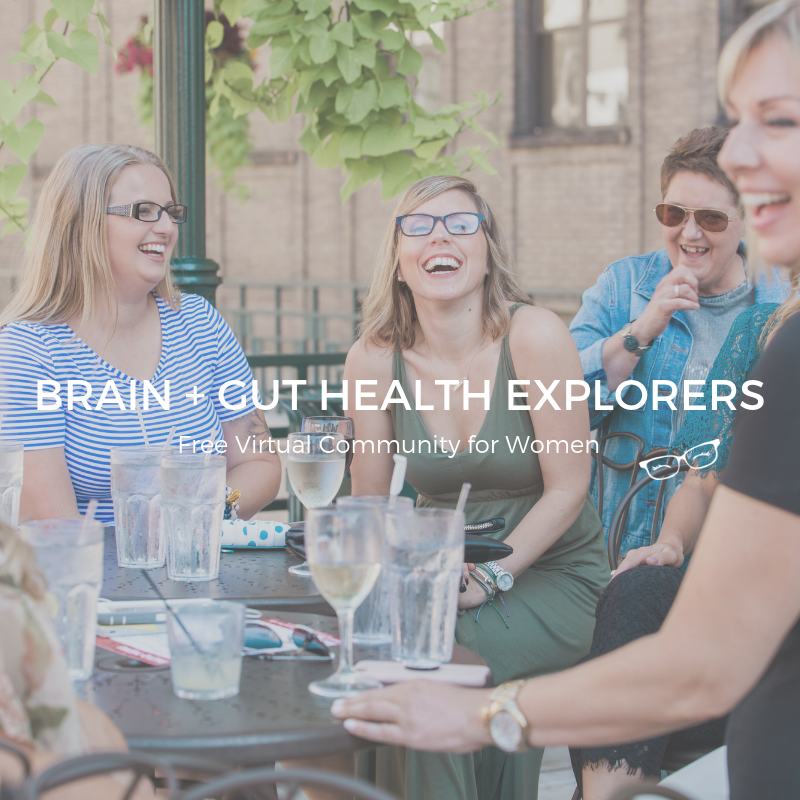 I love exploring health hacks to share with the busy woman to help her live a more vibrant + productive life by focusing on optimal brain + gut health. We talk about green beauty, daily habits, nutrition, movement and mindset… it’s all connected, love. Did you know? At night, instead of reading veterinary medical journals... you can catch me snuggled up on the couch reading a nutritional book while our mastiff is drooling on my feet. ... and I wouldn’t change a thing! Well, maybe the drool bit from the mastiff. Everyone is growing + learning, right? So. 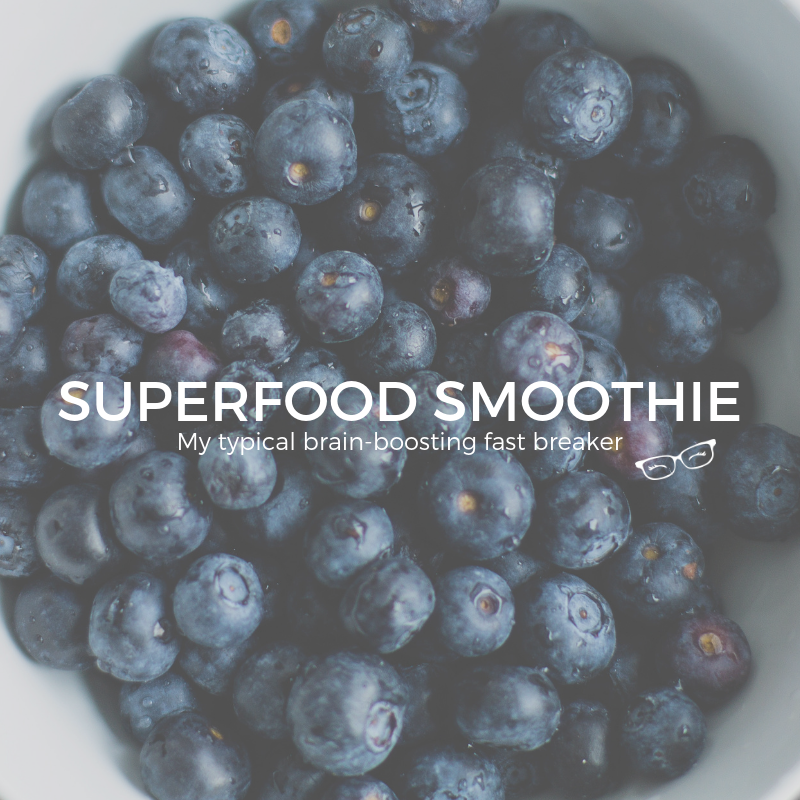 No matter where you are in your health journey, I offer services just for you - all while focusing on optimal brain + gut health! A place where I share homemade meals... which tend to lean towards being dairy, legume, grain free! You can also find a few DIY natural beauty tid bits and book reviews... basically, it's my little journal of what's happening in our little world with a few hacks to keep this mama sane. But who the heck ARE YOU?!? seriously. who the heck am I... and most importantly, how in the world did I get here sharing brain + gut health hacks? I bet those are two questions you are asking yourself because about a year or two ago, those were my questions. no worries, love. I got you covered. you can check out more about me, HERE! born in Southwest Louisiana... yet lived everywhere, the folks call me "Cajun Gypsy"
huge God-sized dream in my heart... to own/operate an Equine Family Resort, called Cadillac Ranch for kids who need additional care. Kids will receive hippotherapy while their parents + I hangout to discuss nutrition, products we use, etc. more on all that later... you can read more, if you'd like OR reach out to me but be warned I'm a wee bit quirky + full of energy! catch some glimpses of what I do by joining our virtual family! don't worry, love. it's free. Amber’s dedication to brain and gut health is my gain. Her tips, thought out recipes & genuine passion for the knowledge are an invaluable resource. I can’t praise her enough. 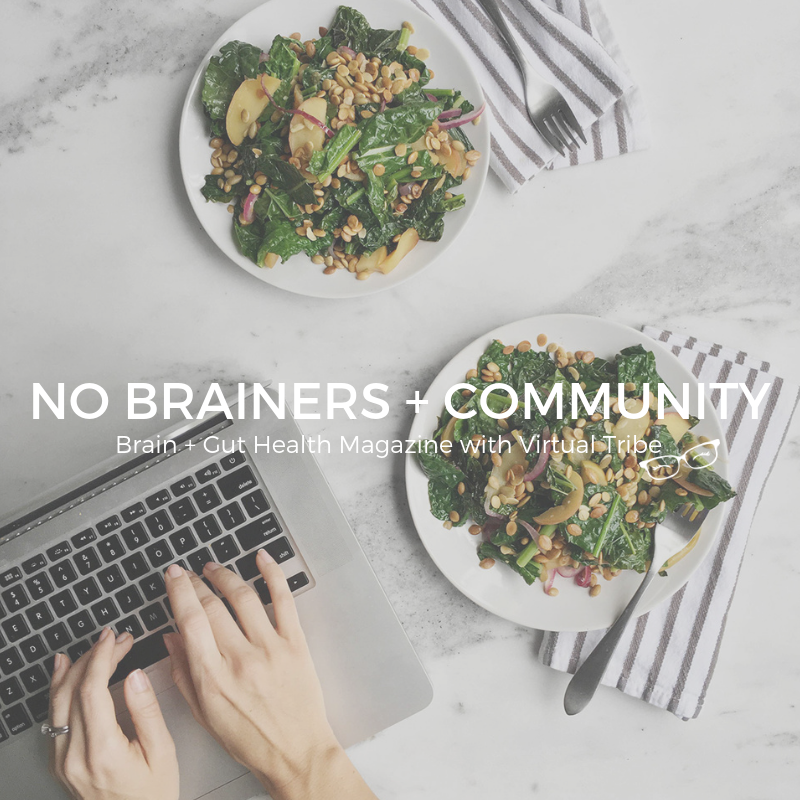 Join our Brain + Gut Health Tribe where we share nutritional tidbits, clean recipes + success stories which help YOU stay motivated and keep moving forward towards your goal! Want to dive a wee bit deeper into what I do... check it out here, loves! And because I am a visual person - there's quick images you can browse through + click on what that fits with YOU! but you need to let me know! I’m not a mind-reader, love. Plus, spam belongs in a can not in your inbox. So. I am a doctor... and I am human, but I am NOT A HUMAN MEDICAL DOCTOR. I am a veterinarian - an animal doctor. The information I share is what I have found works for me and the reason I share this information is because I am a firm believer in "the more you know, the more you can grow". The information on this site is not intended or implied to be a substitute for professional medical advice, diagnosis or treatment. All content, including text, graphics, images and information, contained on or available through this web site is for general information purposes only. You should ALWAYS consult with a healthcare professional before starting any diet, exercise or supplementation program, before taking any medication, or if you have/suspect you might have a health problem. You should not stop taking any medication without first consulting your physician. The information provided in my groups, on this site and included in all related communication is for informational purposes only and is not intended as a substitute for advice from your physician or other health care professional or any information contained on or in any product label or packaging.